 This is the Arrowhead Artists and Artisans Leagues Annual Juried Show for 2017. Entry is "Wide Open!" All Artists and Artisans it’s time to have fun and get your creative juices flowing! Bring us your best work for this special exhibit. Look at some something from a different perspective, use your medium in a new way, push the limits!